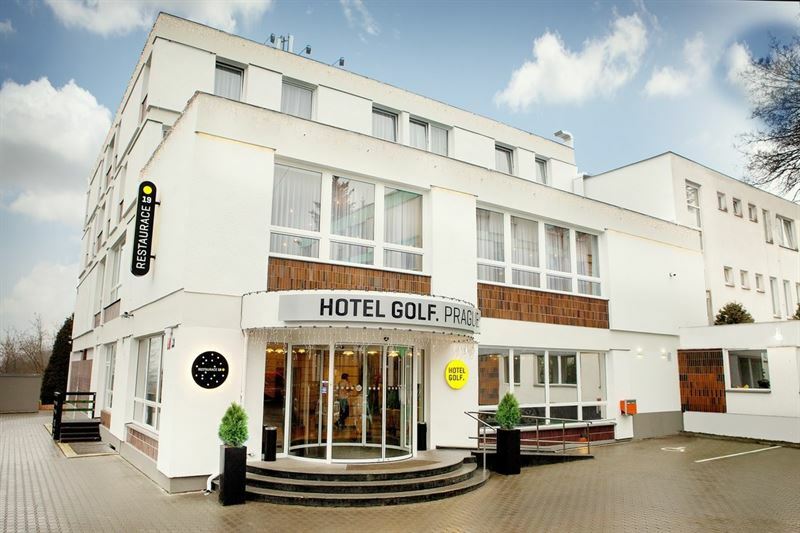 Hotel Golf in Prague has been added to our website. We added updated pictures to the hotel profile. 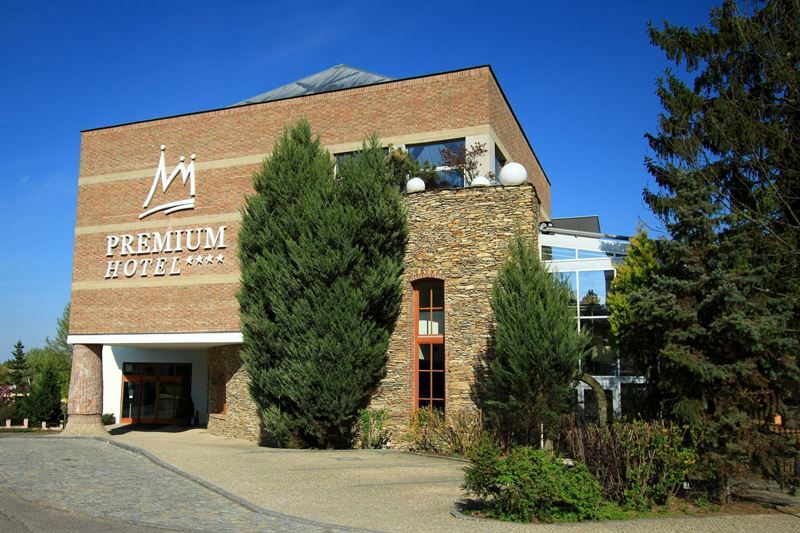 The 4*Hotel Prestige in Znojmo was renamed. It is now called Hotel Premium. We added updated pictures and description to the hotel profile. 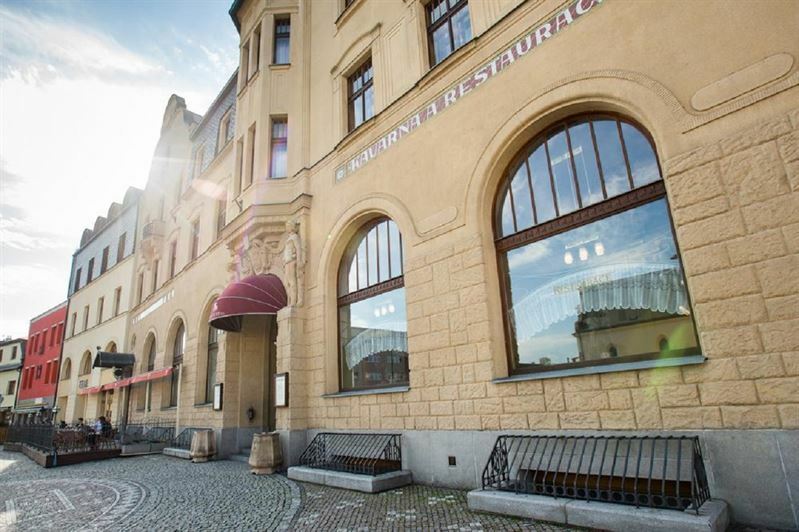 Hotel Olympik in Prague has been added to our website. We translated the hotel's profile. Hotel Prestige in Znojmo has been added to our website. 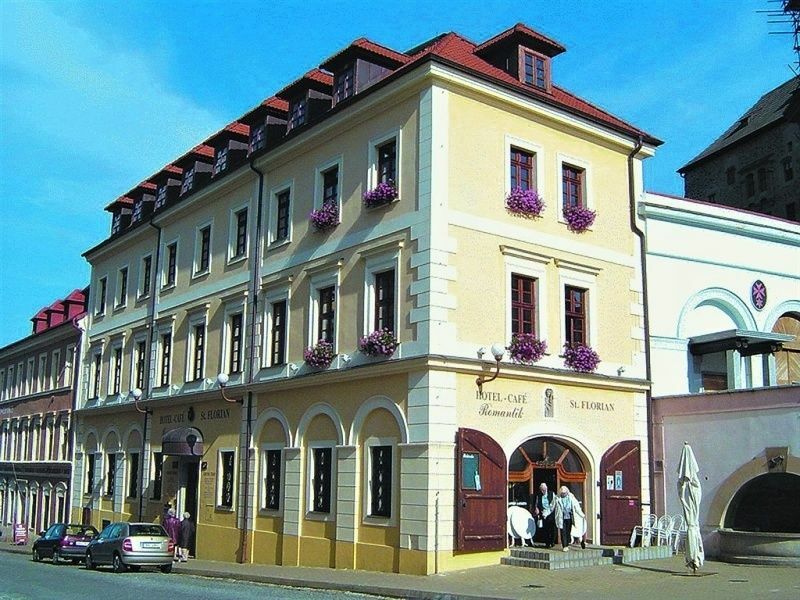 Falkensteiner Hotel Bratislava has been added to our website. After a partial reconstruction of one of our partner hotels, we have prepared an updated hotel profile and a new gallery.